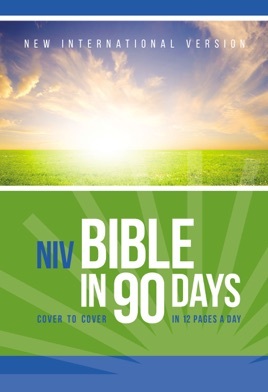 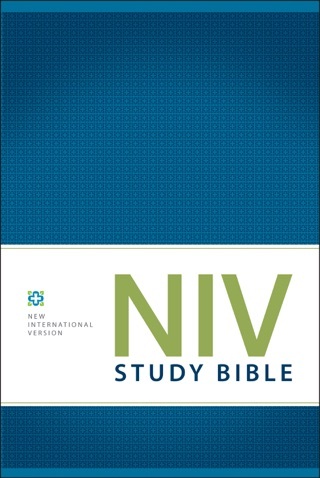 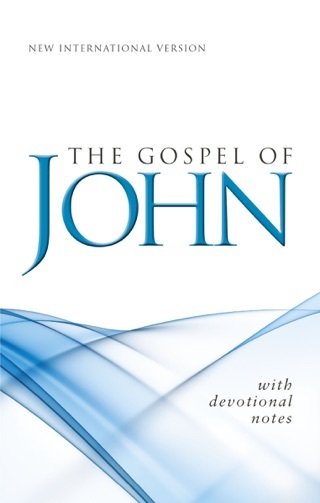 By reading just 12 pages a day, the NIV Bible in 90 Days helps you achieve the goal of reading through the entire Bible, from Genesis to Revelation, in just 90 days. 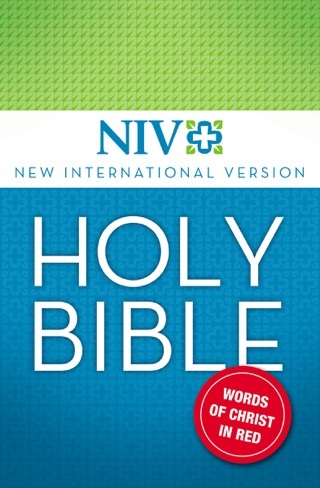 The NIV Bible in 90 Days guides you through scripture by using bite-sized pieces, so what may have seemed to be an overwhelming challenge becomes doable and enjoyable. 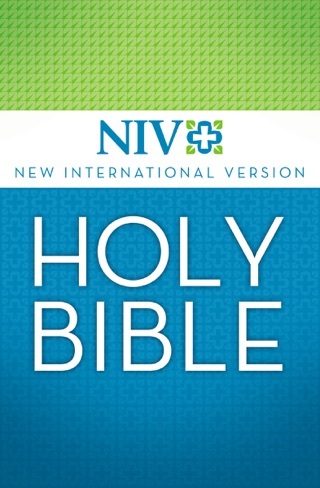 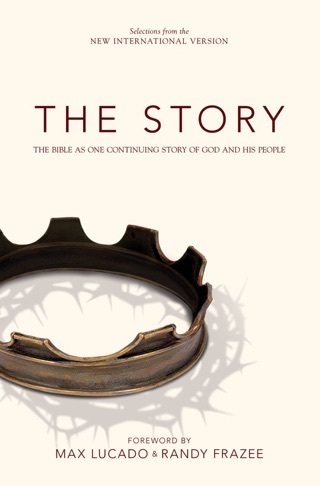 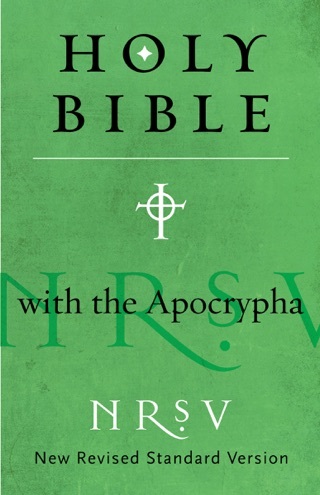 And this specially designed Bible will help you get the most out of the experience!